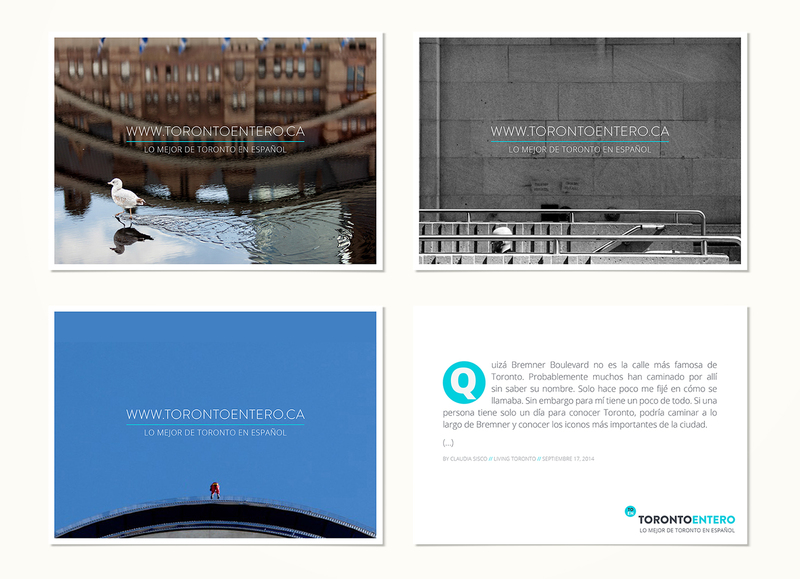 Torontoentero.ca is a website for spaniards that live in Toronto. Music, events, activities all will be included in the website in spanish. 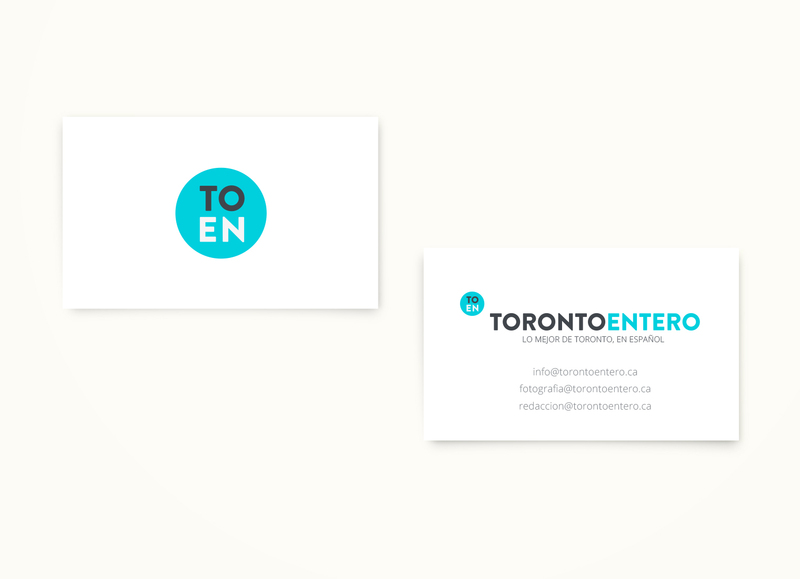 I volunteer on and designed the brand identity, stationary as well as the website.